Give me a book set in/about Italy and I'll love you until the end of time. PLUS... road trips and swoons. I can't wait for this one! As if the title weren't enough to make you squeal with delight, the heroine loves YA books so much that she goes to them for love life advice. Who hasn't done that? This book just sounds so interesting. I can't wait to get my hands on it! 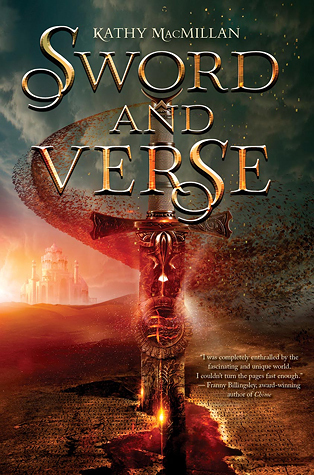 I cannot resist a tale about assassin families combined with a fantasy setting. Literacy is a capital offense. I just need this because it sounds epic and oppression and rebels! Jane Austen meets X-men. I really need no other reason than this. It has people magically jumping to libraries in it! I will read this! TELL US THE DEBUTS YOU ARE LOOKING FORWARD TO! Oh! And while you're here... You should totally sign up to participate in Jana's (That Artsy Reader Girl) 2016 Debut Author Challenge! 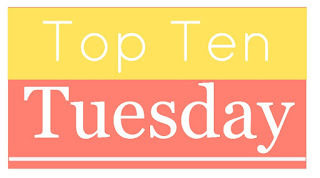 If you're excited about 2016 debuts, this is the perfect reading challenge for you! There's author interviews, author and publisher-sponsored giveaways, and monthly swag pack giveaways to participating reviewers! Read about the challenge and sign up by clicking on the button below! 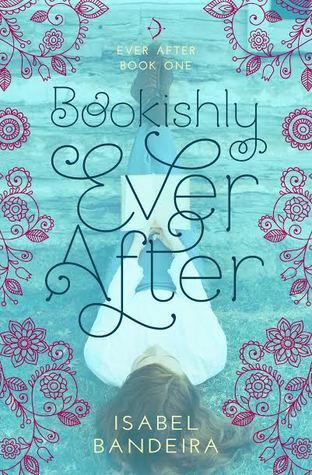 Bookishly Ever After sounds adorable! 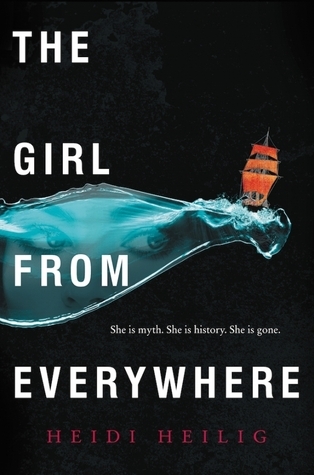 So many great books in 2016 debuting this was a hard category to narrow down! I love your list and some of these made it to mine, although I wish I had added Burning Glass!!! Bookishly Ever After almost made my list, but I tweaked mine a bit to add some non-fiction in that I am eager to read. Four of these are on my list, and one almost made it. I am excited for time travel books in 2016. 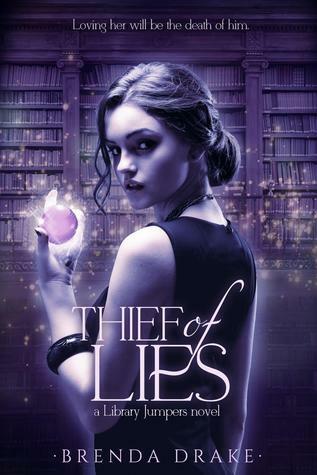 I've seen a lot of these covers on goodreads! I put these Vicious Masks on my TTT, too! A lot of these are new to me and sound great! 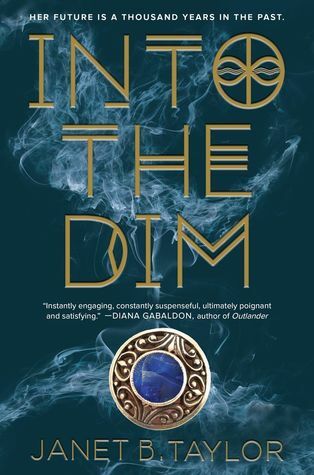 I am especially eager to read Thief of Lies and Into the Dim. OOh nice! I have my eye on a few of these as well! 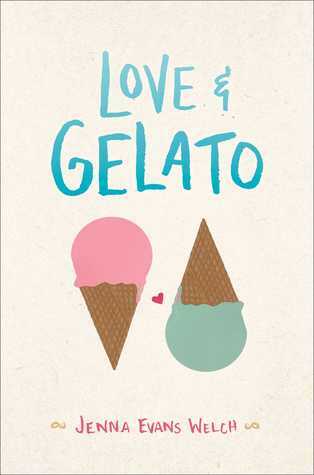 Aw Love & Gelato sounds so cute. I love a good road trip story too. I like the list. 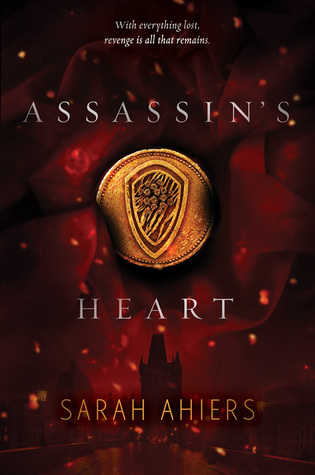 I have Blackhearts, Assassin's Heart, These Vicious Masks, and Burning Glass on my own list. I haven't heard of many of the others yet but the covers look appealing! I was eyeing Bookishly Ever After. I don't read a lot of YA contemporary, but I love the synopsis. Quite a few of these made my list as well today! 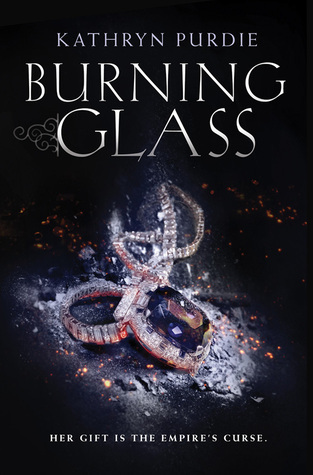 I'm especially excited for Blackhearts and Burning Glass! Awesome list! Awesome list!! We have several books in common this week. I also considered adding Bookishly Ever After, but I ran out of spots. 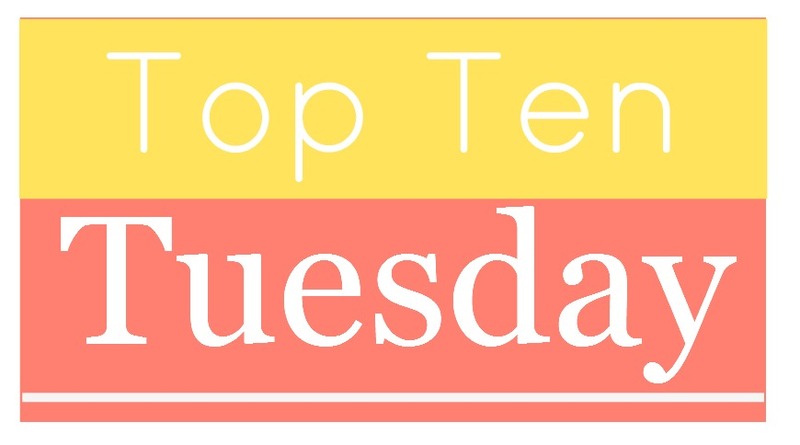 I see some of the same books from my list and some more I need to add to my TBR list. Man it just keeps growing!!! 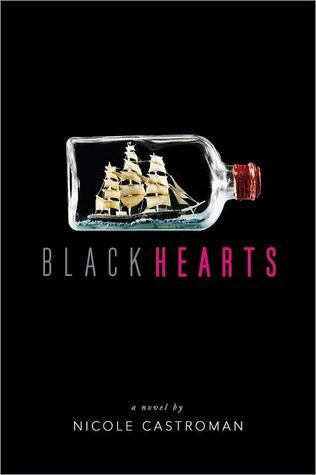 Blackhearts SO MUCH YES. Give me pirates ANY day. 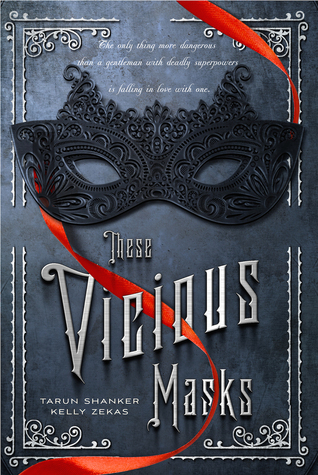 Also the Vicious Masks. I love the running theme of literacy and bookish geekness in so many of the early 2016 releases! GIMME ALL! I can't wait for 2016! Just looking at this makes me excited! I have at least half of these on my list too: Blackhearts, Into the Dim, Bookishly Ever After, Assassin's Heart, Sword and Verse. And the others are 99% that are on my GR list for next year's tbr! <33333 i love ALL of these and have them on my TBR! i am also excited for CARAVAL by Stephanie Garber, IVORY AND BONE by Julie Eshbaugh, A SHADOW BRIGHT AND BURNING by Jessica Clueless and THE READER by Traci Chee.